The unmissable Vogue fashion festival! 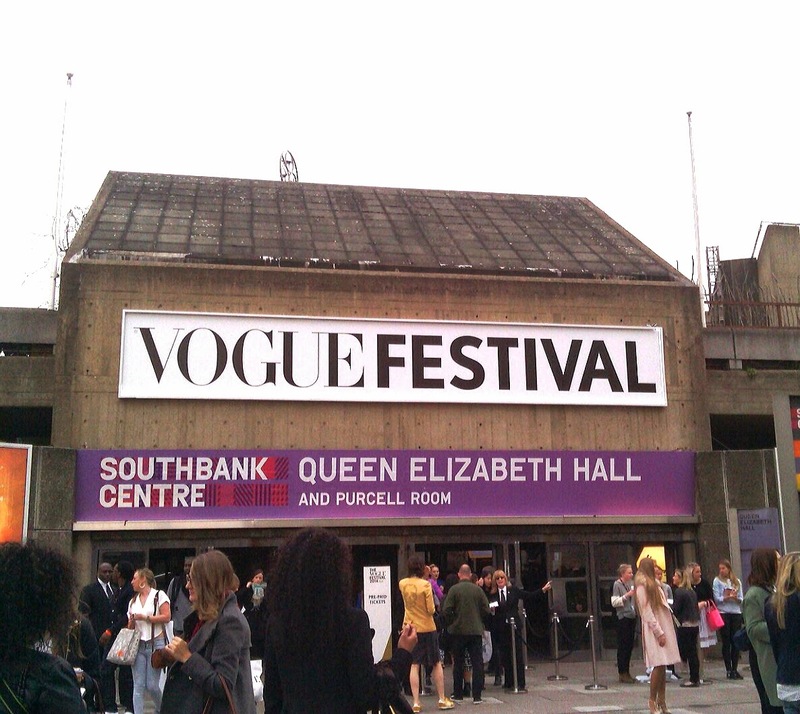 Last weekend of March occured the Vogue festival 2014 at the Southbank Centre in London, a fantastic event for fashion workers. Valentino, Naomi Campbell, Lily Allen...and of course the editor in Chief of Vogue UK, Alexandra Shulman were present. 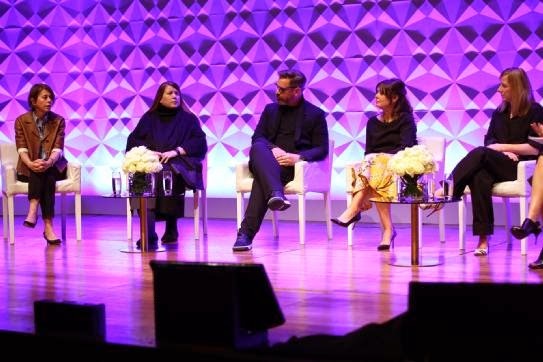 I attended one of the most important talks on Sunday called ..."Want to work in Fashion? 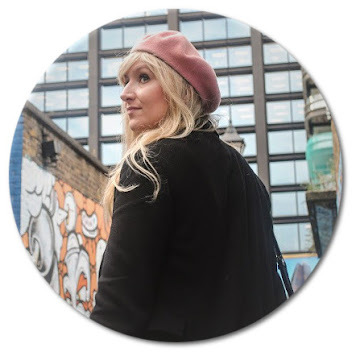 ", Vogue Masterclass, sold out in a few days on the Southbank Centre 's website. This subject was very important for me so I booked as soon as I saw it several weeks before the event. Some workshop were available like the stylist vogue session space where one stylist show us how to create an interesting outfit for the magazine and photographers but also one make-up space, one catwalk, one movie area with available popcorn...small Vogue restaurant and one shopping area ! So many things ! Indeed, you could also shop Vogue items like me : I took a Vogue keepCup very useful for all the working girls! I really felt it was a Vogue event : chic and useful ! Not only nice attractions, a lot of people were there to learn and work in the fashion industry and not to only show themself, I appreciated it. "If someone doesn't reply to an email, give them a couple of weeks before you try again",Alexandra Shulman. "You only do your best whether people love it or hate it", Sarah Burton. "If someone is interested, they can learn almost anything quite quickly", Alexandra Shulman. 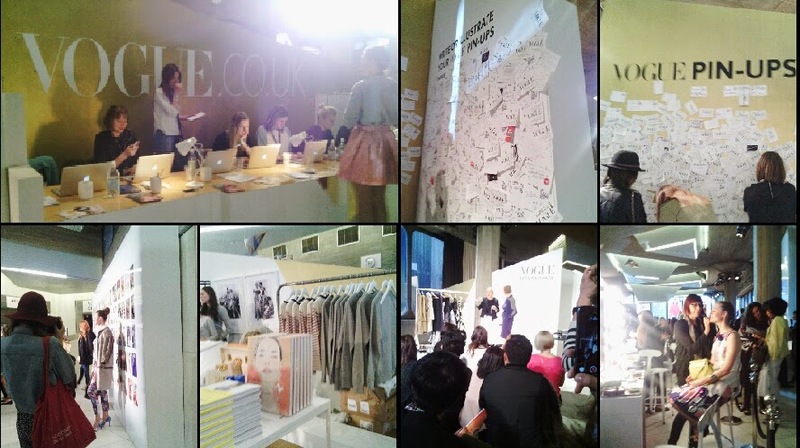 To Conclude, Vogue fashion festival is the place to be if you want to know more about Fashion, designers, models...and have more good advices for the future ! I wish I could attend more events like this. Contact me by email for more informations about my work experiences and goals!